For the better part of three years now, I’ve been infatuated with Tweave® Durastretch® and the quality in which Arc’teryx LEAF uses the material to produce some of the most well designed and quality manufactured apparel I’ve ever had the pleasure of wearing. 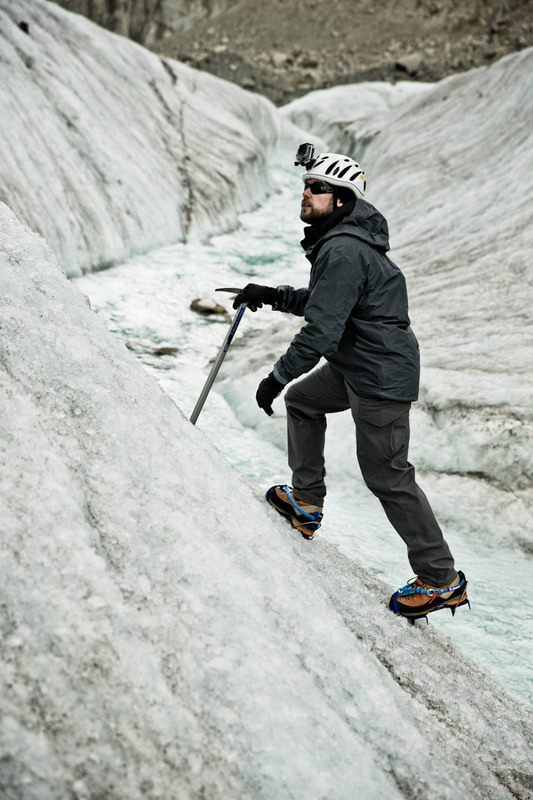 I recently returned from a few different trips where I was really able to put the Arc’teryx LEAF Combat Pant through the proverbial ringer, including traversing a glacier in Chamonix, France and Canyoneering in California, where I really got to see how it fared in a water environment. 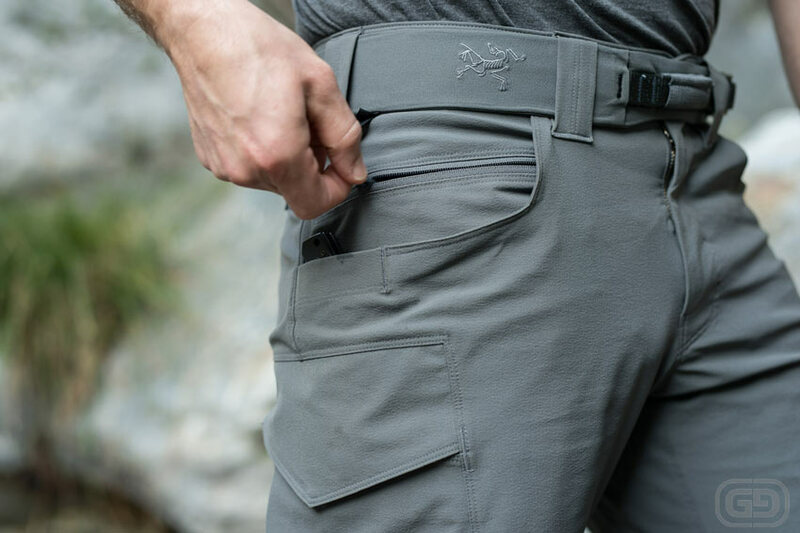 However, before I get into the specifics of the Gen 2 Combat Pant, I’d like to talk about my overall experience with Tweave Durastrech and Arc’teryx apparel as a whole. 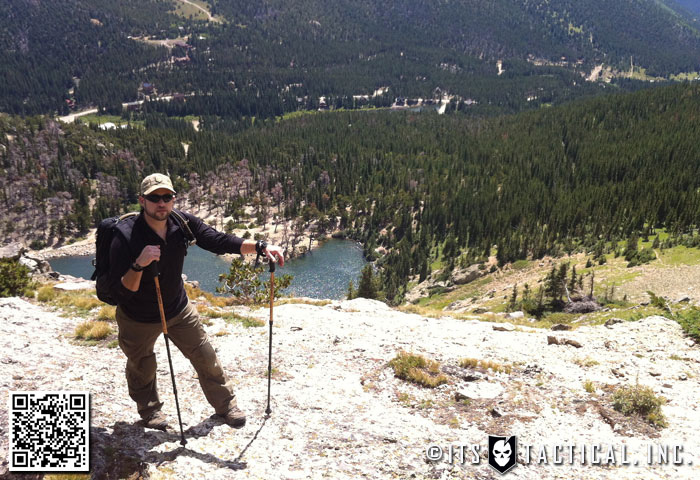 My first experience with Tweave Durastretch and Arc’teryx LEAF products overall, came back in 2011 as Mike and I were preparing for the first GORUCK Ascent in Colorado. 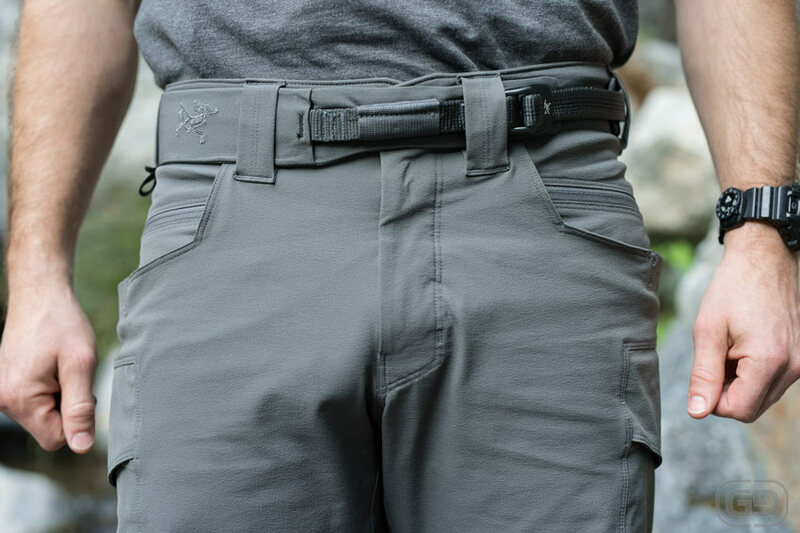 Through a partnership with Tactical Distributors, I was able to bring a pair of Arc’teryx LEAF Sphinx pants, which I wore throughout the entire multi-day trip where I traversed two 14’ers in the Collegiate Peaks area. 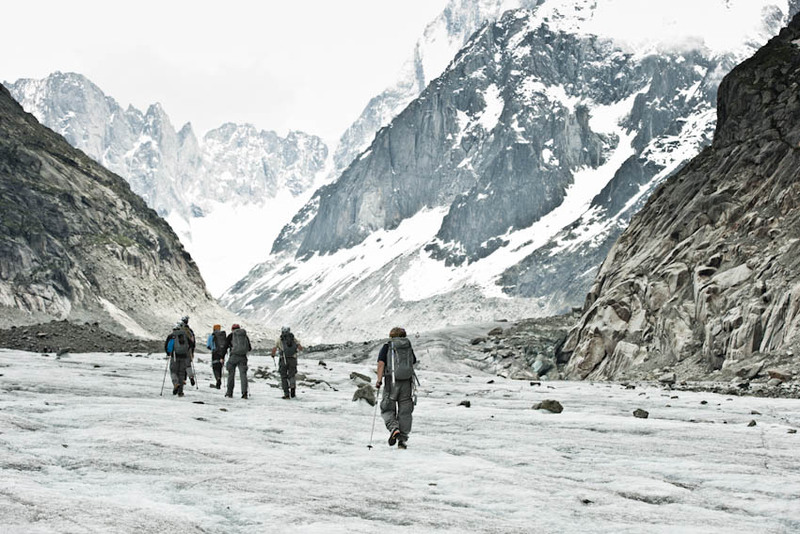 With shifting temperatures and weather, it was the first real proving ground for the material and the Arc’teryx quality I’d heard so many good things about. 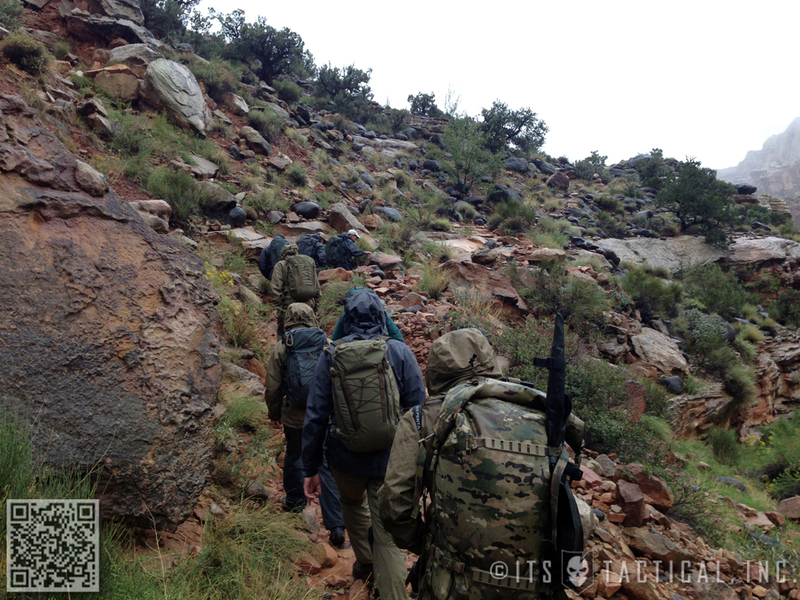 We encountered sweat inducing heat, extreme wind near the peaks and even cold rain. This first experience left me impressed with the durability first and foremost. I’d scrambled all over rocky terrain and beat the Sphinx pants up pretty good; to the point where I knew I’d have some damage after all was said and done. After returning and washing them I was surprised when they came out looking just as good as the first day I’d put them on. As I started wearing them more and more, including a physically demanding Disruptive Environments course with Travis Haley, I truly started to appreciate the stretch of the material. To be honest, up until the Haley course, I knew I loved the way the Sphinx pants handled, but I didn’t really analyze why until then. 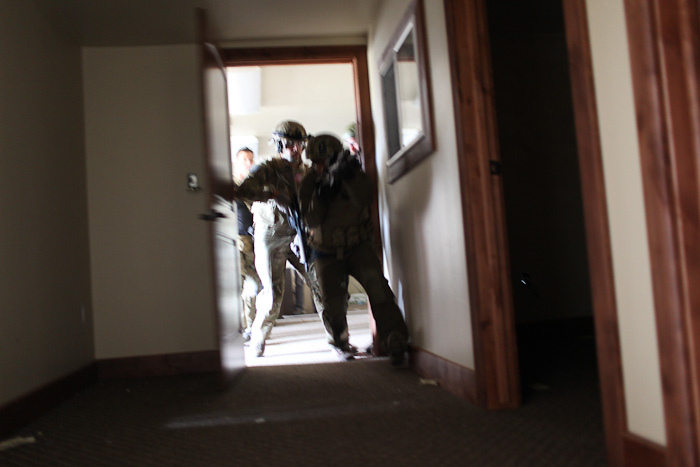 I remember squatting behind a door ready to make entry to clear a room and thinking of how impressive it was that my pants weren’t riding up like others had. It hit me that with fabrics like NYCO, which I’d used extensively with my military issued BDUs, when you move, the fabric simply gathers. There’s no “give” to it. Don’t knock my brain buster, I really hadn’t considered that until then. As time progressed I appreciated the Arc’teryx Sphinx Pants more and more each time I put them on. Three years later, after traversing just about every terrain, they look nearly as good as the day I started wearing them. There’s a little staining in places from Simuntion rounds and sap from trees, but even the majority of the sap has come out of these during the wash.
Arc’teryx describes the properties of Tweave Durastretch as having excellent stretch mobility, breathability and being quick to dry, which makes them appropriate for long range wear; Tweave® Durastretch® also sheds moisture, contaminants and is inherently resistant to abrasion. Something I really enjoyed learning about was the velcro test that Arc’teryx performs on their face fabrics. 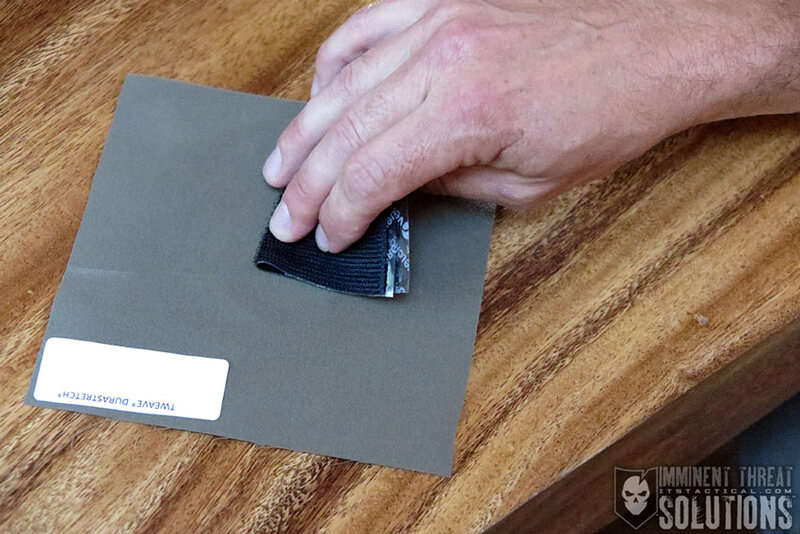 They create and use face fabrics that can handle velcro being scratched against them without breaking fibers. I had the chance to observe this first hand with Tweave Durastretch under a small USB-powered microscope. While the Tweave website doesn’t allude to much about their fabric, I was fortunate enough to listen to Arc’teryx discuss its construction while I was over in France. Tweave Durastretch was developed in the early 2000s with Arc’teryx input and actually used to create the Gamma LT Pant that was introduced to the outdoor market around that time. Unfortunately, because of the high cost of Tweave, it out priced the market and wasn’t used again until the LEAF division of Arc’teryx saw it as a natural fit for their end users who rely on performance. 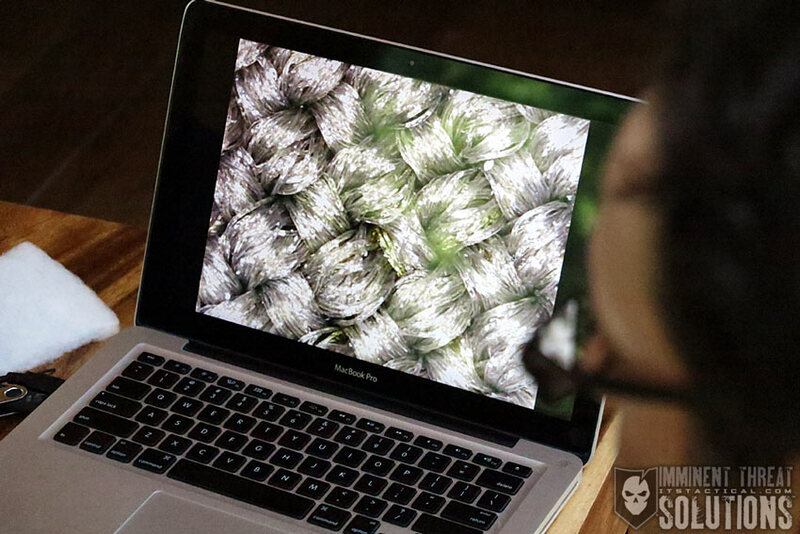 Tweave in itself is an interesting fabric, it’s a 4-way stretch that’s comprised of 91% nylon and 9% spandex. Being a bi-component yarn is beneficial to the fragile spandex, which is protected by the nylon. Encapsulating the spandex in nylon allows it to produce the 4-way stretch properties, yet gives it rugged durability and abrasion resistance due to the compact and tightly woven yarns of nylon. Additionally, Tweave is a smooth face fabric with a flat weave for inherent wind resistance. The DWR coating also repels moisture and even snow. So to recap, the tightly woven fabric was definitely apparent to me, especially high up in the mountains where I experienced some of the strongest wind I’d ever been through. The smooth face of the fabric and DWR finish are credited to blocking water, yet maintain the breathability which not only helped in warm climates, but aided in the quick-drying nature of Tweave. Additionally, thanks to the abrasion resistance of tightly woven nylon that protected the internal spandex yarns, I got freedom of movement and extreme durability. While the focus thus far has been on material, it takes more than that to make a great pant. While my experience with the Arc’teryx Sphinx Pant had been great, I was excited to get into the Gen 2 Combat Pants and see how they compared to the Sphinx. Immediately, I noticed how much more versatile they were, with the new 10-pocket design and lack of the webbing reinforced knee I was used to. In fact, they don’t look like a traditional combat pant at all, or even much of a tactical pant. 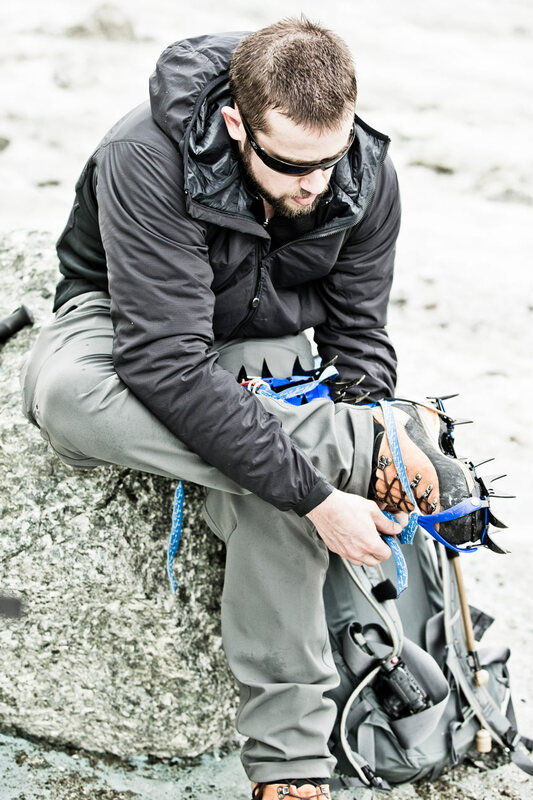 The Sphinx, while also being marketed as a combat pant, features a webbing reinforced knee, pocket for kneepads and pass through slots for the straps. I found that I didn’t use the kneepad feature on the Sphinx and the webbing strips wound up being a burden in hot weather, making the knee areas hotter than I would have liked. Granted this is just my personal experience and not indicative of all the situations the MIL/LE end user might find themselves in. 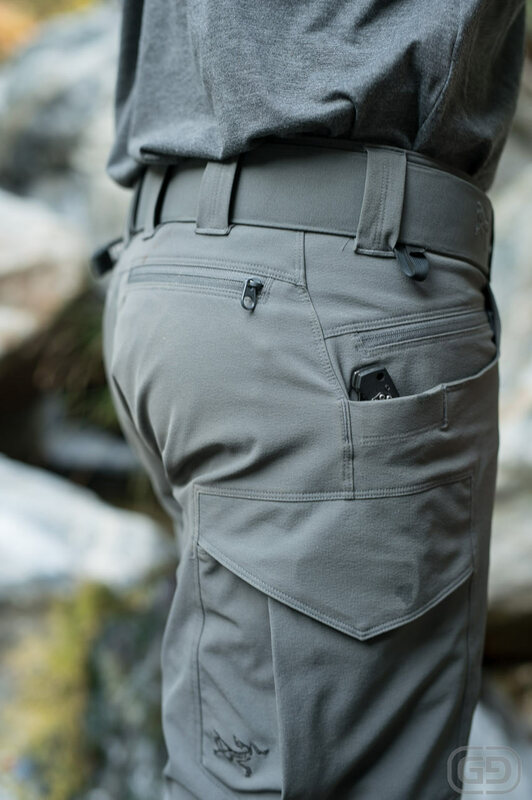 For me, the Gen 2 Combat Pant is a perfect combination of mobility, durability and breathability. 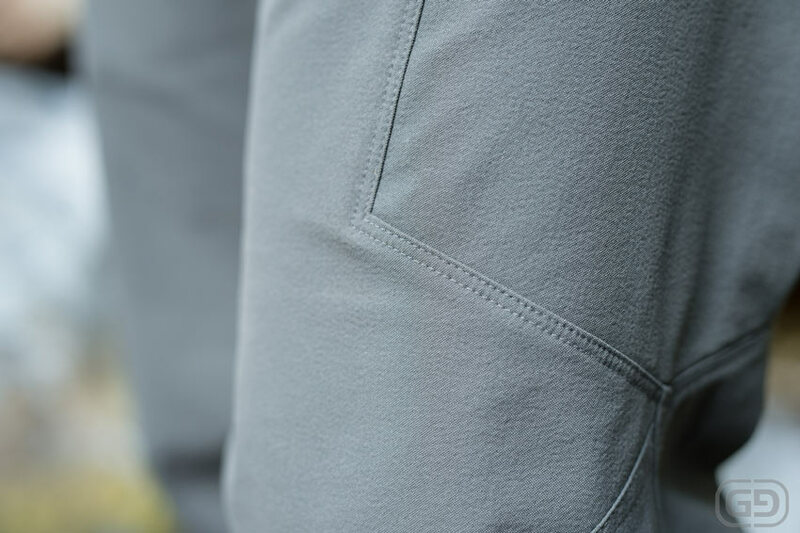 It’s nearly a perfect all-weather pant as well, short of a hardshell layer. Of course, with a hardshell pant, comes a tradeoff with the attributes I listed above. 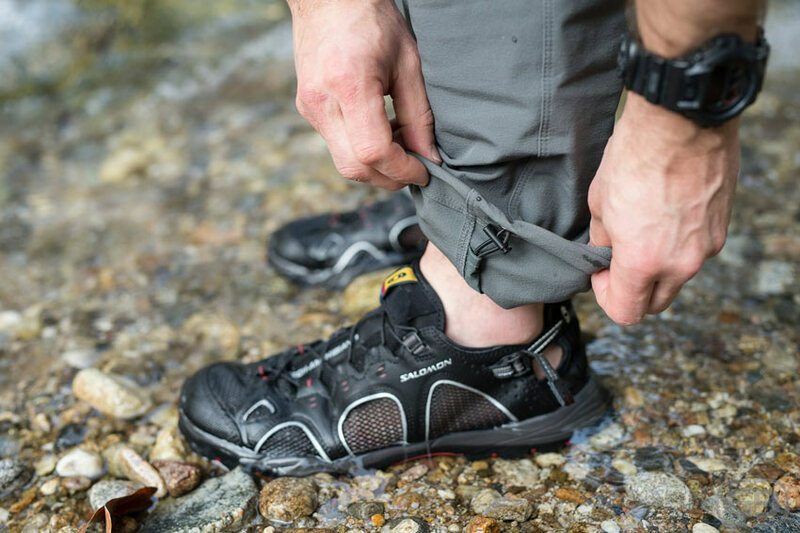 With how quickly the Combat Pants dry, unless you’re in wet and cold conditions where the potential for Hypothermia exists, they’re nearly a 4-season pant. I experienced this quick drying first hand during a coastal California adventure a few months back. 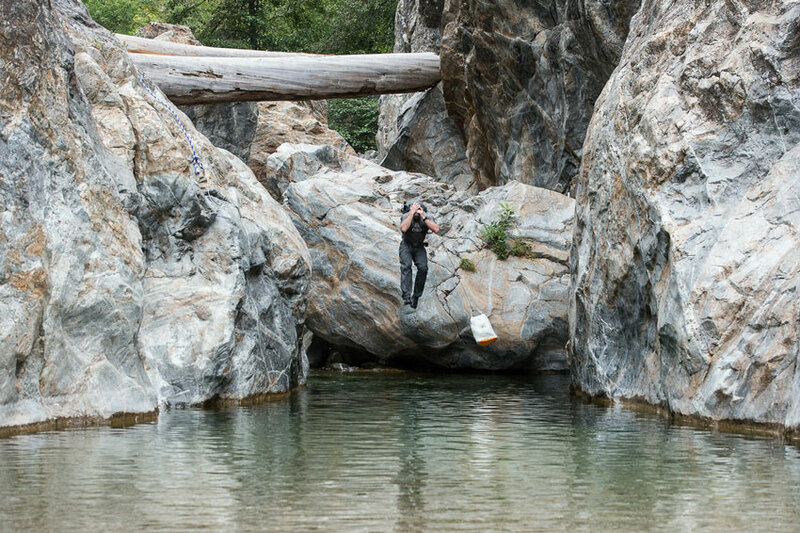 While traversing the rocky canyon, we continually moved from simply walking through water, to swimming and full-on cliff jumping. I found that water drained incredibly fast, thanks in large part to the half-mesh front pockets. Additionally, there wasn’t the common “soaked” feeling with other pants while I waited on them to dry. I walked them dry in what seemed to be less than an hour, but honestly I didn’t time it with all the moving we were doing. As noted above, it’s not just the Tweave Durastretch material that “makes” the Arc’teryx LEAF Combat Pant Gen 2. 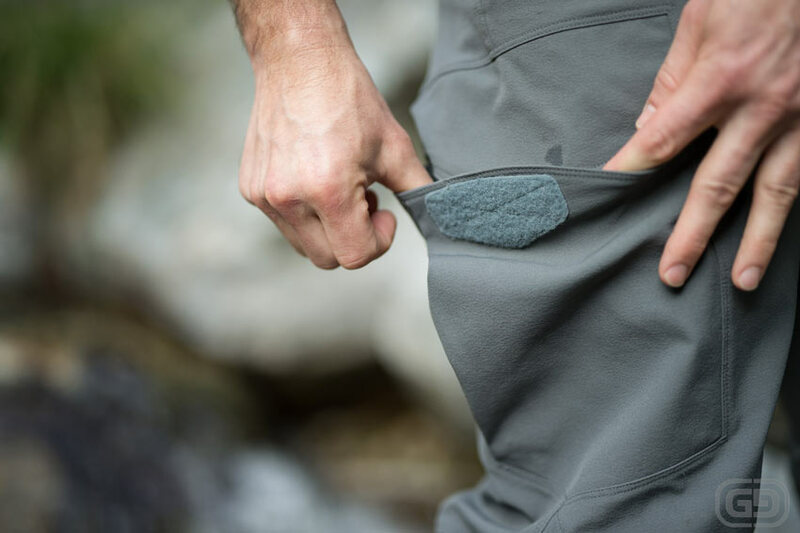 The construction behind each piece of material is just as important and with a company like Arc’teryx who prides themselves on just that, you’d expect no less. 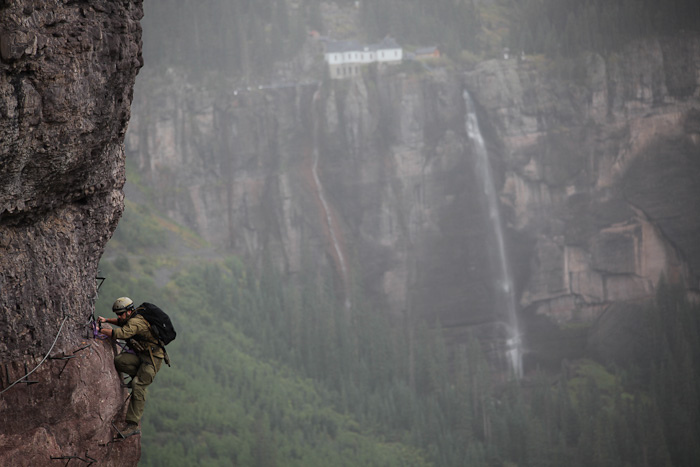 Case in point, Arc’teryx uses 16 stitches per inch, while the industry standard is only 8. All stress points and even areas that one day could become stress points are bar tacked for added strength. I also think that the Combat Pant looks just as good on the inside as it does on the outside. The craftsmanship is truly off the charts when compared to other outdoor clothing. With articulated knees, seat and gusseted crotch, you’re truly getting a 3D pant, not just straight pieces of material that have been sewn together. 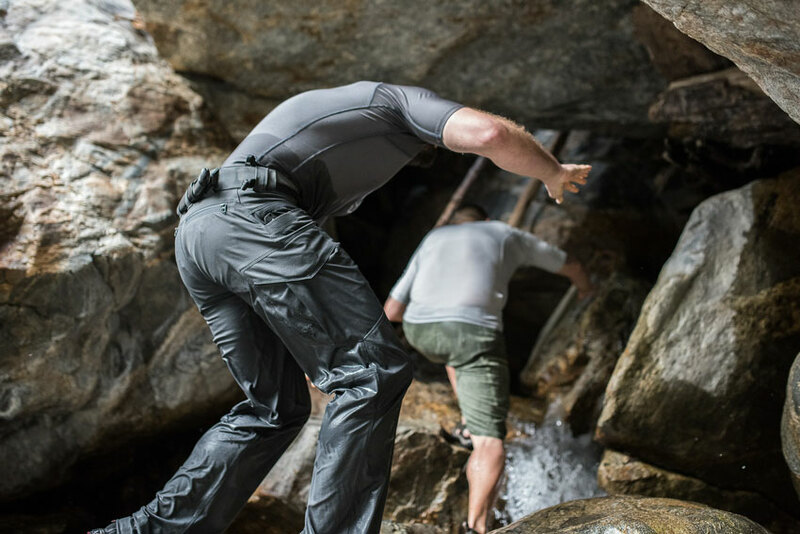 Arc’teryx LEAF really went above and beyond on the utility of the Combat Pant with its 10 different pockets that are all accessible even while wearing a climbing harness. 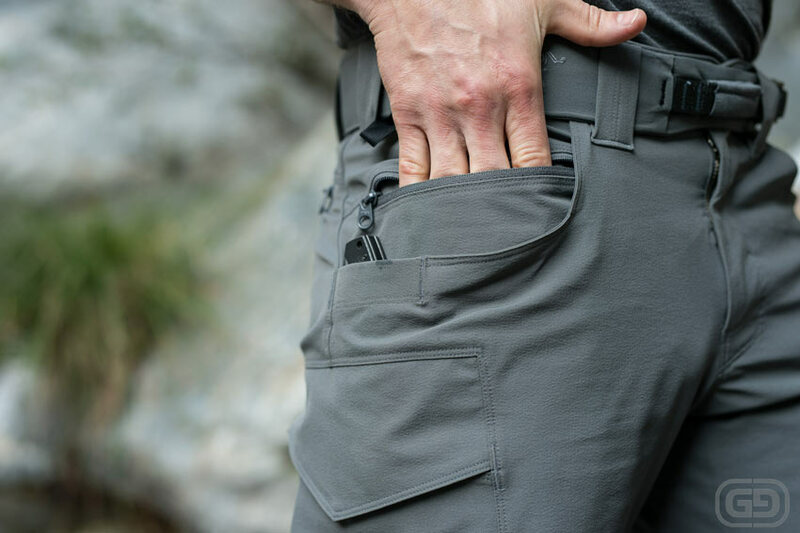 There’s the two main hand pockets on the front with an additional zippered security stash pocket within each of these that are perfect for those items that seem to always find their way out of your pockets when you sit down. 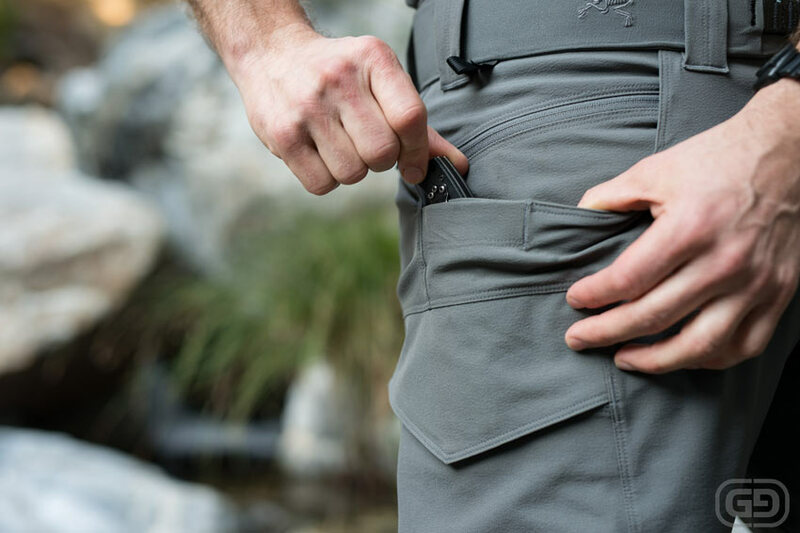 Working to the outside of these front hand pockets, you’ll find a dedicated knife utility pocket to carry a folding knife, whether you’re right or wrong handed. This knife utility pocket can be used to either completely enclose the knife, or to just trap the pocket clip to prevent it being snagged. The rear seat pockets are also zippered security pockets, with the zippers closing to the outside so that you’re not sitting on the zipper slider. Both the rear pockets and the two main front hand pockets are a combination of Tweave and mesh for easy draining and increased airflow. The thigh pockets are particularly intriguing. While they feature a velcro closure, the hook portion of the pocket lid can affix to a small loop dot on the interior of the pocket, effectively converting it into a dump pocket and reducing interference. 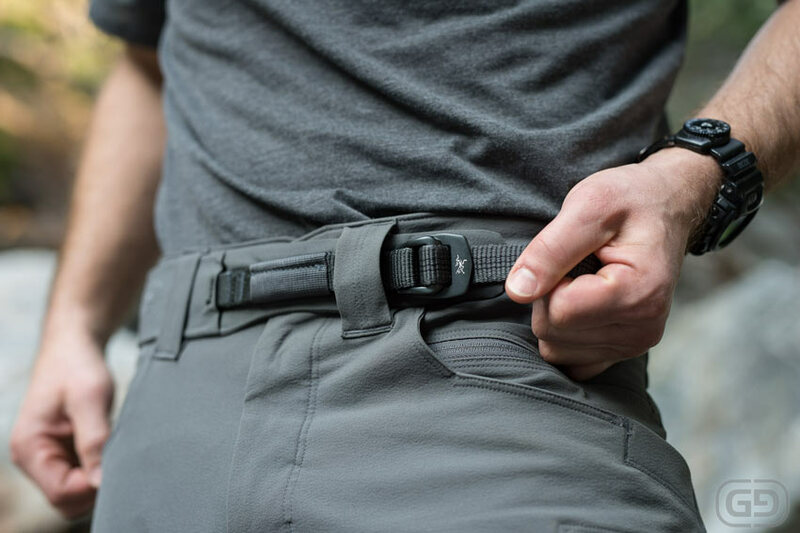 Eight 2” bar-tacked belt loops are sewn around the waistband and are purpose built to accommodate the Arc’teryx LEAF H-150 Rigger’s Belt and many other belts as well. The Prym button snap on the pants is durable and it’s also worth noting here that every zipper on the pants are YKK zippers. Along the outside of each leg cuff there’s a bungee hem to run an open or closed cuff. 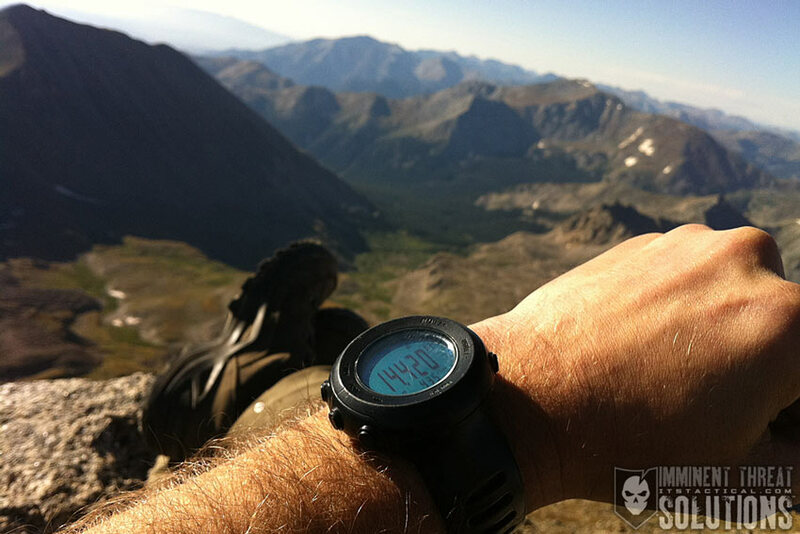 By Grabbing the bungee cord tab and squeezing the cordloc, it’s easy to cinch up the cuff. Arc’teryx prides themselves on design, craftsmanship and performance and that’s apparent to me each time I use and abuse one of their products. 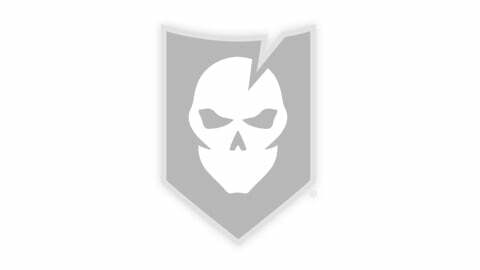 The only small issue I’ve had with the Combat Pant Gen 2 was self-induced. While moving with crampons on the glacier we were climbing during the Chamonix trip, I kicked my inner leg and put a small hole into the Tweave. Despite multiple washings and repeated use, that area hasn’t frayed more than slightly around that small tear and has left me impressed. Even in the Tweave with my Sphinx pants and all that they’ve been through I’ve never had a tear or issue with the material. 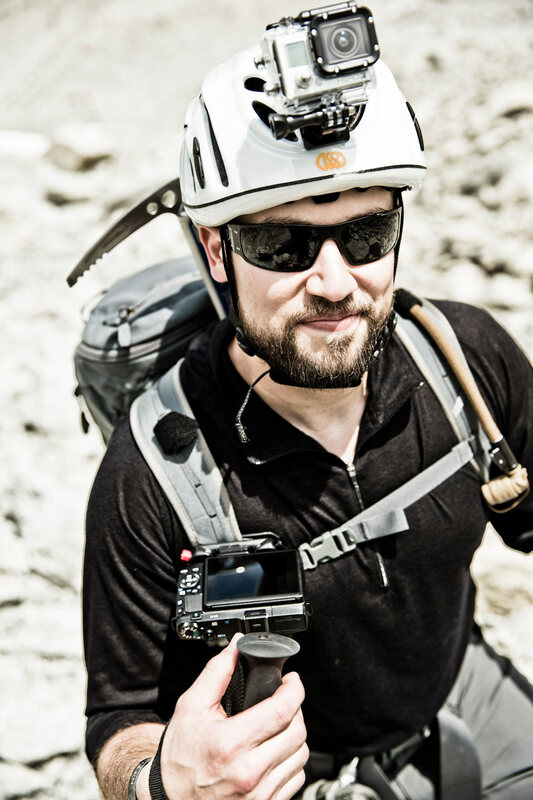 One of the only critiques I hear about Arc’teryx products are the cost. 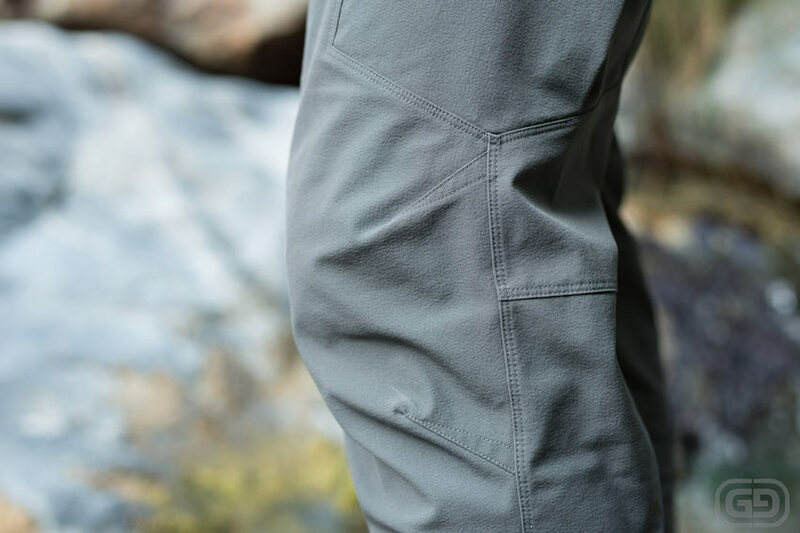 While I’ll be up front and say that I was provided both pairs of pants mentioned here for review over the years, I’ve spent plenty of my own money on Arc’teryx LEAF products as well. “Buy once, cry once” Is something my grandfather told me a long time ago and I’ve always remembered it. What’s quality worth to you? I’ll leave you with the mission statement of Arc’teryx LEAF: “Products that last longer, work better, have the best value and keep you safe in the elements.” Basically when you’re not cold, wet and miserable, it allows you to better focus on the task at hand. For more information on Arc’teryx LEAF check out their website. 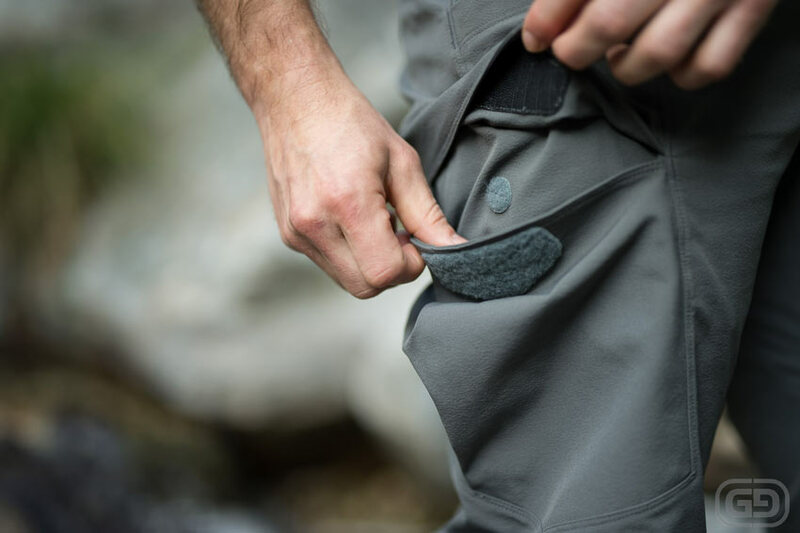 To purchase Arc’teryx LEAF commercially, check out Tactical Distributors along with other brick & mortar and online retailers mentioned on the LEAF website. 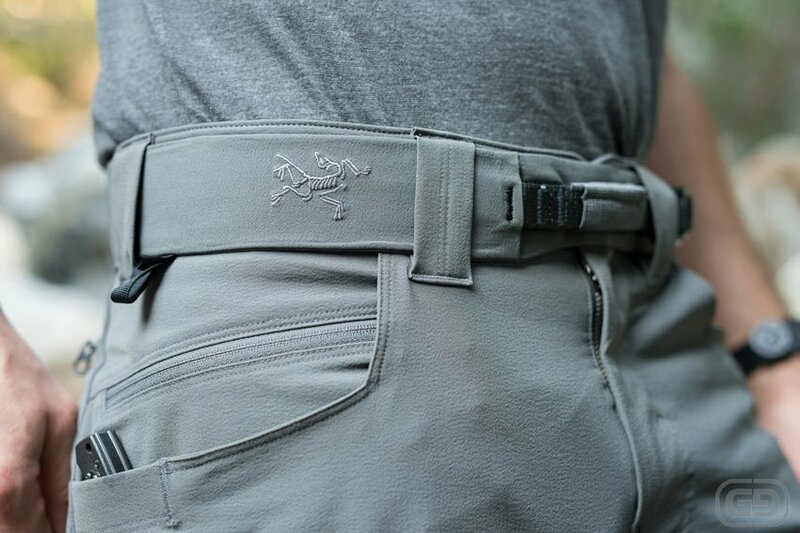 I’d like to thank Marc Fiorito of Gamma Nine for some of the awesome photography you see here of the Combat Pant.